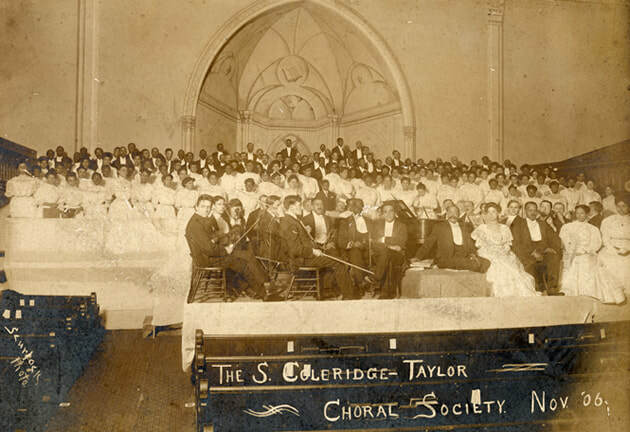 The Harry T. Burleigh Society and Urban Playground join to present works by Harry T. Burleigh (1866-1949) and S. Coleridge Taylor (1875-1912). 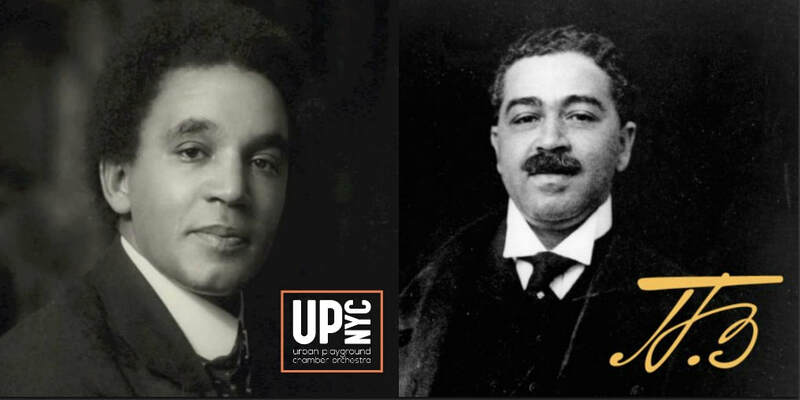 The friendship of these African American and African English men provided mutual support that inspired them to create works that embraced underrepresented black musical and literary themes which shaped turn of the 20th century culture. With a transatlantic approach, they were active in the intellectual circles of their day, corresponding with Booker T. Washington and W.E.B. Du Bois. 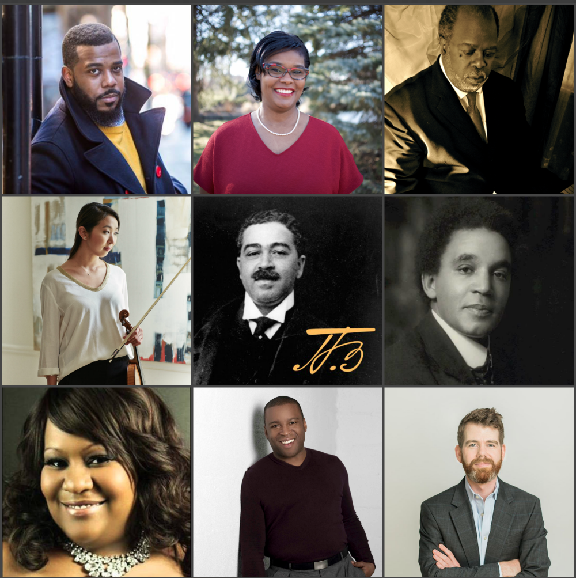 This concert invites listeners to consider their production of western music, not outside, but within the veil.